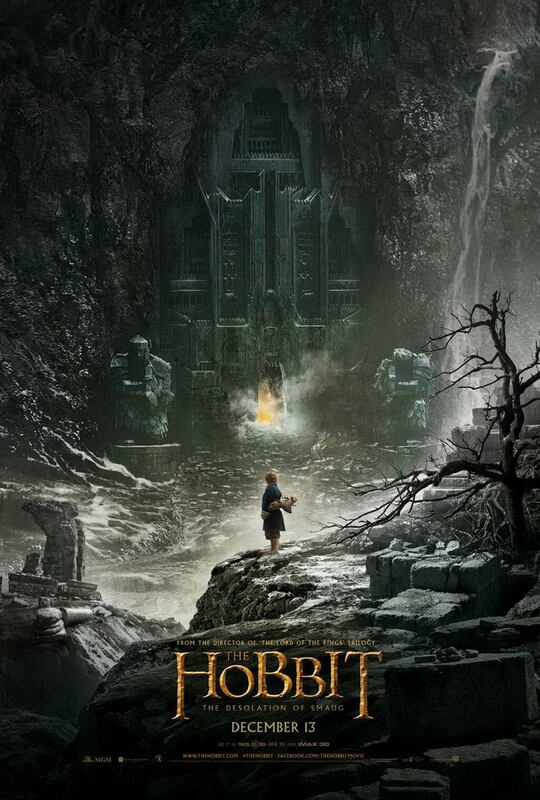 The other day, we had the first awesome poster for The Hobbit: The Desolation Of Smaug. Just moments ago, the trailer hit the net. Check it out in all of its greatness below! 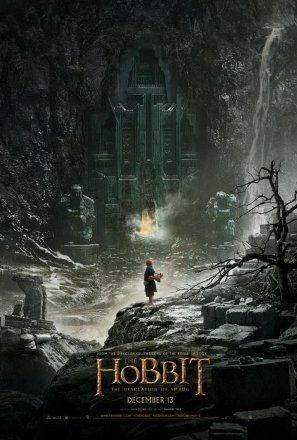 The Hobbit: The Desolation of Smaug stars Martin Freeman, Ian McKellan, Evangeline Lilly, Luke Evans, Lee Pace, Stephen Fry, Orlando Bloom, Richard Armitage, and Benedict Cumberbatch.